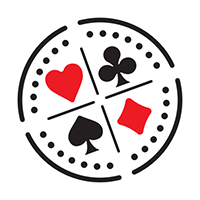 Finland is famous for many things: sunless winters, nightless summers and their almost-eponymous vodka, Finlandia, which fuelled many a poker home-game in my long distant teens – and of course when it comes to poker, Finland has produced many of the finest online players in the game’s history. 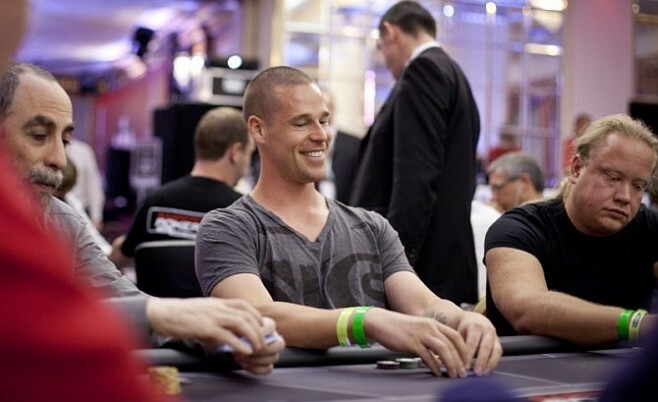 There will be very few fans of the game who haven’t envied the successes –and Nordic good looks – of Patrik Antonius, a beast on the virtual and live felt whose clashes with the likes of Tom Dwan, Isildur, Ivey and other famous names have gone down in poker history. Most of the poker players to have emerged from Finland in the last decade or so have been of the ‘crazy Scandinavian mode’, learning their poker trade via the likes of Voitolla.com – online casinos and poker rooms being a must for Finns looking to while away those endless winter nights by playing cards, gambling and generally having fun while waiting for the sun to rise. That, it seems, is par for the course for Finns in general – quiet, intelligent and unassuming by day – poker and every other type of beasts by night! If ‘ziigmund’ no longer plays at such a high volume in the nosebleed stakes due to fatherhood and rap (!) what of that other online monster from the Finnish forests, Jens ‘Jeans89’ Kyllönen? Up well over $5½million from his adventures on the virtual felt, mainly in PLO, ‘Jeans89’ also translated that form into live play, another $2million+ playing some of the toughest and biggest events on the calendar, and last year was named Player of the Year at the Finnish Poker Awards. 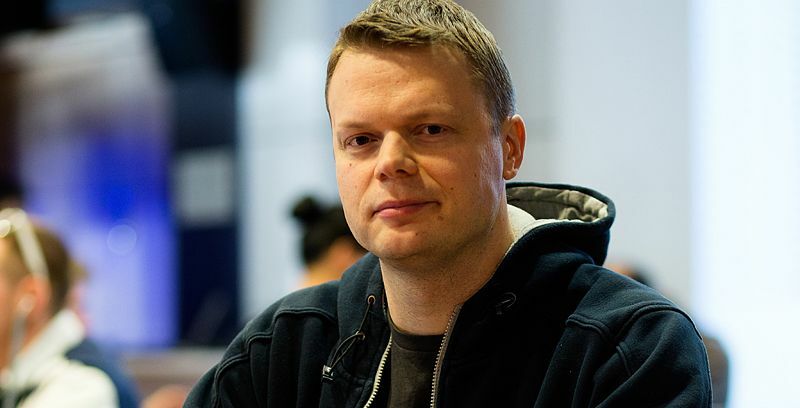 The 4th name which has to be mentioned is Juha Helppi, 40 years old this year and one of the Finns who made online poker in his country so successful. 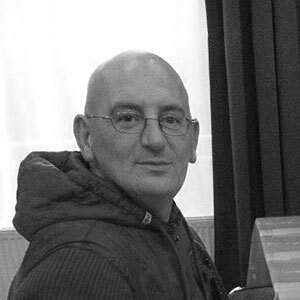 His two decades as a poker player started when his friends introduced him to ‘internet poker’, using the start-up bonuses which every Finnish online casino and card-room offers - and he claims that every year has seen him “win more than the previous year” on the virtual tables. If we could all say that we’d be a much happier bunch! Finland’s remarkable ability to keep producing top class players despite being such a small and somewhat isolated nation is not down to pure chance – just as the forests keep growing, so too does the market for online poker, gambling and gaming – the Finnish government regulating these things, but in typical Finnish fashion happy for its citizens to make their own choices as to where they play. Choosing your site from among so many isn’t an easy task, of course, but that’s where people like Henri Tarpila and Voitolla.com come in handy. Experts in the gambling field tend to provide for, and produce, experts at the tables. So, who will be the next expert to emerge from the Finnish pack and transfer their online victories into global success? 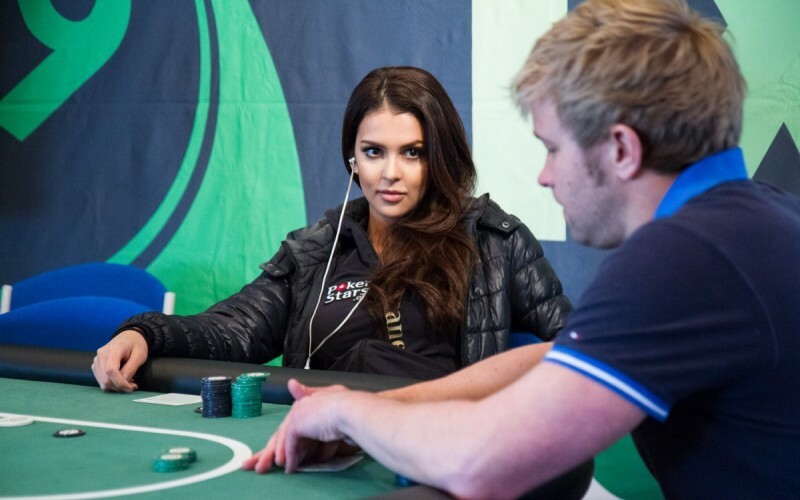 Time will tell, but if the likes of 2012’s Miss Finland, Sara Chafak, who appeared on the poker reality show Shark Cage, continue to promote the game there will be plenty of hopefuls to choose from in the card-playing land of online casinos where the northern winters last 200 days! And avoiding Vikings is a bonus you can’t afford to miss!